WheAffordable Interior Painting Naples FL, Affordable painter Bonita Springs FL, Affordable painter Fort Myers Beach FL, #1 Painter Bonita Springs, #1 Painter Ft Myers Beach FL ﻿n you seresidential painter in Bonita Springs FL , painting company in Bonita Springs, Fort Myers Beach painter , Fort Myers Beach painting contractor, Fort Myers Beach FL painter , Fort Myers Beach painting service , FAffAffordable Professional Naples Bonita Springs Estero interior and exterior painting services Fort Myers Beach Naples Marco Island Sarasota Casey Key Siesta Key Osprey﻿ordable Professional Naples Bonita Springs Estero interior and exterior painting services Fort Myers Beach Naples Marco Island Sarasota Casey Key Siesta Key Osprey﻿ort Myers Beach painting company , Fort Myers Beach house painter , Fort Myers Beach house painting , Ft Myers Beach house painter, Ft Myers Beach residential painter , Ft Myers Beach residential painting , Sarasota residential painting contractor, painter in Osprey FL , painting c Best painter Naples, FL Best Interior Painter Marco Island, FL Best Interior Painter Osprey, FL Best Interior Painter Casey Key, FL ﻿ontractor in Sarasota Florida, house painting service in Osprey, residential painter in Fort Myers Beach FL , painting company in Fort Myers Beach , cabinet painter Ft Myers Beach , Cabinet painting company Bonita Springs , House Painter Punta Gorda , Interior Painter Punta Gorda , Interior Painter Casey Key , Painting company St Armands﻿t forth to traAffordable Painter Naples, Affordable Interior Painting Naples FL, Affordable painter Bonita Springs FL, Affordable painter Fort Myers Beach FL, #1 Painter Bonita Springs, #1 Painter Ft Myers Beach FL ﻿nsform your home into one that truly reflects your style, be sure to include Jannino Painting in this process. Jannino Painting offers the most cost-effective pricing for quality interior/ exterior painting, wallpaper removal, and powerwashing services. Additionally, we use only the finest premium painting products to ensure proper coverage, adherence, and the overall longevity of your project (we highly recommend Benjamin Moore Aura paints for all of our projects). Our clients' properties run the gamut: rental properties in Natick and Newton,MA, hi-end condos in Brookline, MA or Naples, FL, small beach bungalows in Hull, MA and Bonita Springs, FL, and million dollar homes in Cohasset, Hingham, or Ft Myers Beach. 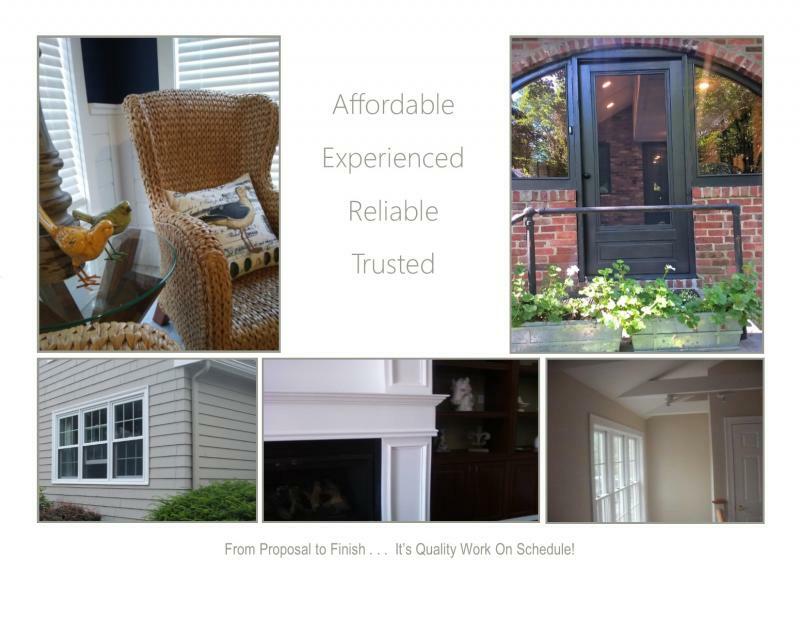 Our philosophy remains true for each and every client "You do not have to spend a small fortune to receive quality painting services for your home!" We are a small family company that is big on results! In today's market it is imperative that you make certain that you are getting the best services for your money. Being cost-conscious with regard to the painting of your home's interior or exterior will result in savings of hundreds or, sometimes, thousands of dollars in the long-run. We offer very cost-effective pricing and always work with our clients to ensure that their budgets are being addressed and met as well as providing the best workmanship possible. We have many references from hi-end residential and commercial clientele from Brookline to Duxbury in Massachusetts (usually from June to August ) and Florida areas from August to June ) and look forward to adding your name to our satisfied client listing! In Florida WE PRIMARILY SERVICE BONITA SPRINGS - CAPTIVA ISLAND - ESTERO - FT MYERS BEACH - NAPLES - SANIBEL ISLAND - MARCO ISLAND but will also service other areas of Florida with minimum project amounts.